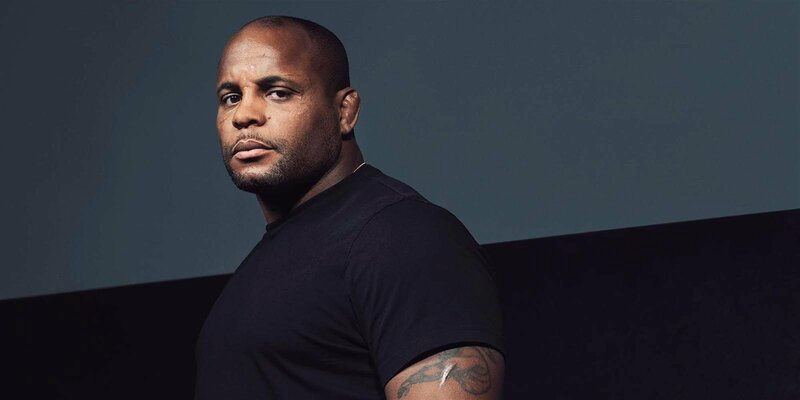 During The Walt Disney Company’s Investor Day event, ESPN+ Executive Vice President and General Manager announced a UFC version of the popular series Detail, hosted by UFC Heavyweight Champion Daniel Cormier. 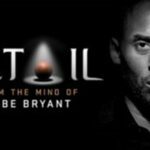 Detail debuted on ESPN+ last year, with the original iteration focusing on basketball analysis. It was originally written, and hosted by former NBA star Kobe Bryant. The series then expanded last October to include a football edition, written and hosted two-time Superbowl Champion Peyton Manning. Detail returned to ESPN+ last month, with more basketball analysis from Bryant. Cormier is a great choice to host the UFC edition of the series, having held championships in both the UFC’s Heavyweight and Light-Heavyweight divisions. 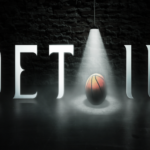 There has been no announcement yet as to when the new edition of Detail might premiere on ESPN+, but it is coming soon. 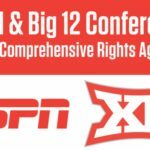 ESPN and the Big 12 Conference have enhanced their comprehensive rights agreement, adding to the network’s coverage of the NCAA division 1 conference including hundreds of events heading to ESPN+. 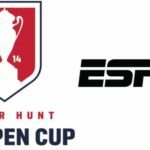 ESPN+ and U.S. Soccer announced an exclusive, multi-year media rights agreement for the Lamar Hunt U.S. Open Cup, U.S. Soccer’s national championship for clubs and the longest-running domestic cup competition in the United States. UFC and ESPN+ have announced an agreement that will deliver value and simplicity to mixed martial arts fans, making ESPN+ the exclusive distributor of UFC Pay-Per-View events in the United States through 2025.